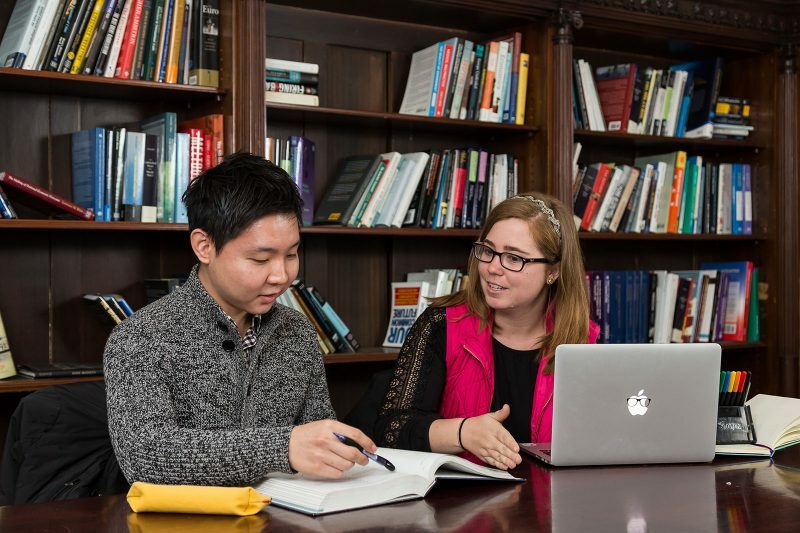 Thinking about applying for one of Jackson’s graduate programs in global affairs? The deadline for applications is January 2, 2019. To encourage early applications, Jackson will waive the application fee for all MA and MAS program applications received by December 1, 2018. No preference will be given to early applications. Learn more about the application process, qualifications and required application materials, here.